Most of Moraz’s products are based on Polygonum, commonly known as Knotgrass. The rich mineral soil and unique climate of the Galilee enhance the remarkable healing power of the Polygonum. Herbal skin care products for nurturing and treating the face and body. Natrual spray based Polygonum and other plant extracts. Deeply cleanses hair and ensures children's hair hygiene. A natural skin care products that heals almost any skin problem you can imagine, from head to toe! 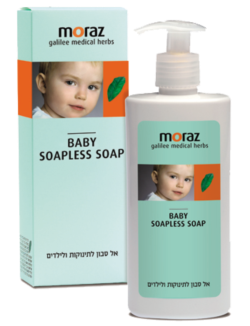 Moraz Galilee Medical Herbs is a global company specializing in skin treatments and cosmetics, also solve various skin conditions while protecting and nourishing the skin. 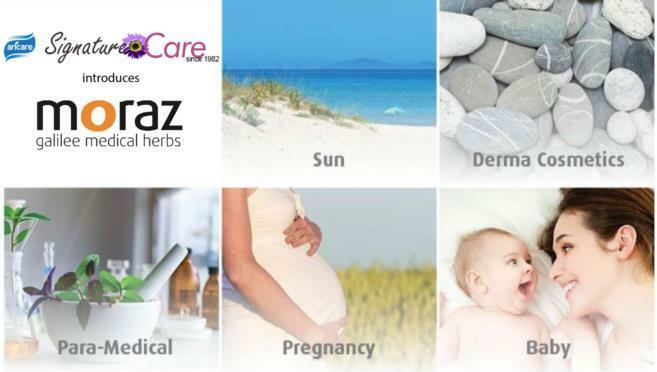 Moraz products have been tested and their efficacy clinically approved. They are successfully sold in many countries around the world.